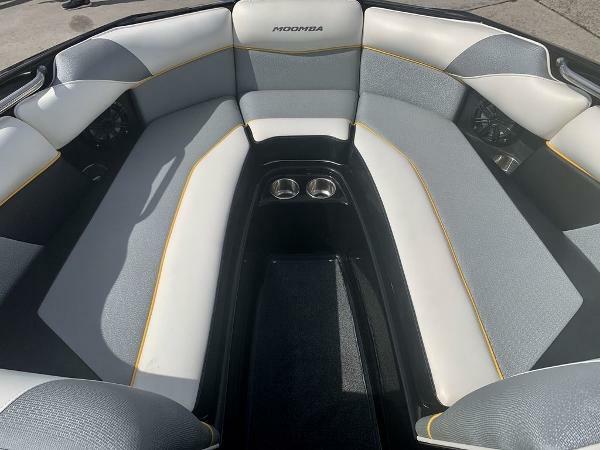 Vendeur Tierra Verde Yacht Brokerage Inc.
2016 Moomba Mojo Consignment --Stored offsite The 2016 Moomba Mojo is the flagship of the Moomba line. 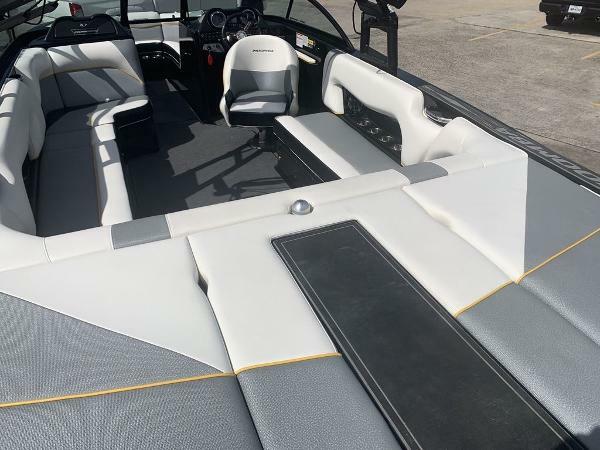 At a whopping 23 feet, it boasts all the room you need for every rider in your crew and an interior with all the comforts you'd expect from a class leading tow-boat. 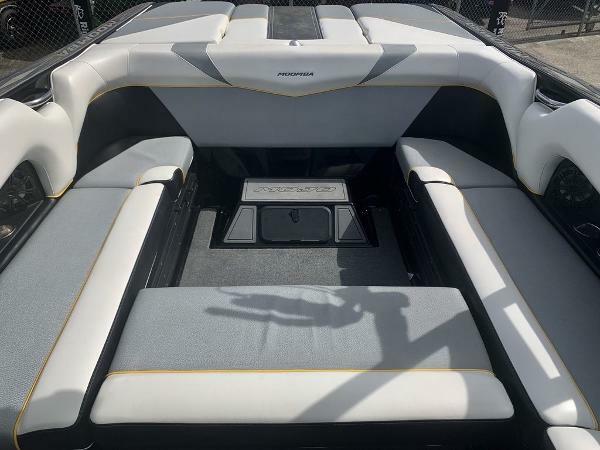 Powered by the Industry leading Raptor by Indmar 6.2L engine and paired with Moomba's exclusive Auto-Flow system the Mojo makes waves that rival even the most expensive competitors.